Google has officially announced the World Wonders Project, which offers 360-degree views of 132 historic sites from 18 different countries. By using the Street View technology, Google has a unique opportunity to make world heritage sites available to users across the globe. The World Wonders Project also presents a valuable resource for students and scholars who can now virtually discover some of the most famous sites on earth. 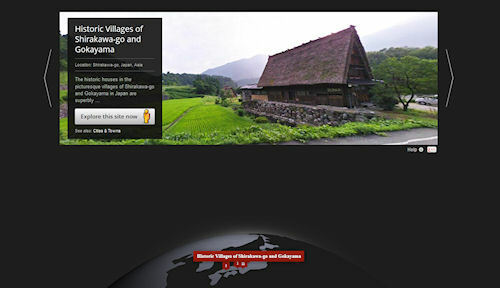 The project website also provides a window to 3D models, YouTube videos and photography of the famous heritage sites.